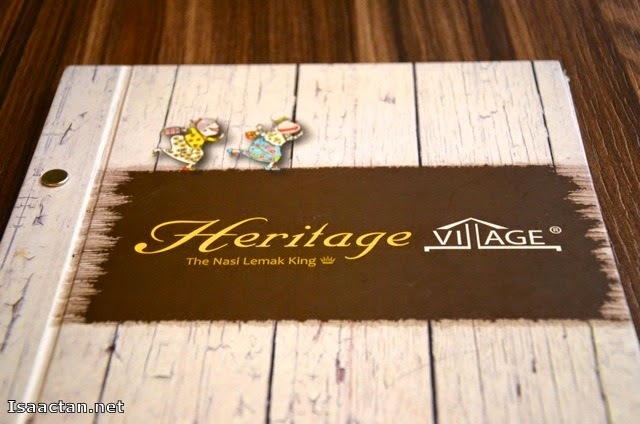 Now I've been to a few of Heritage Village's other outlets at Paradigm Mall and Aman Suria. 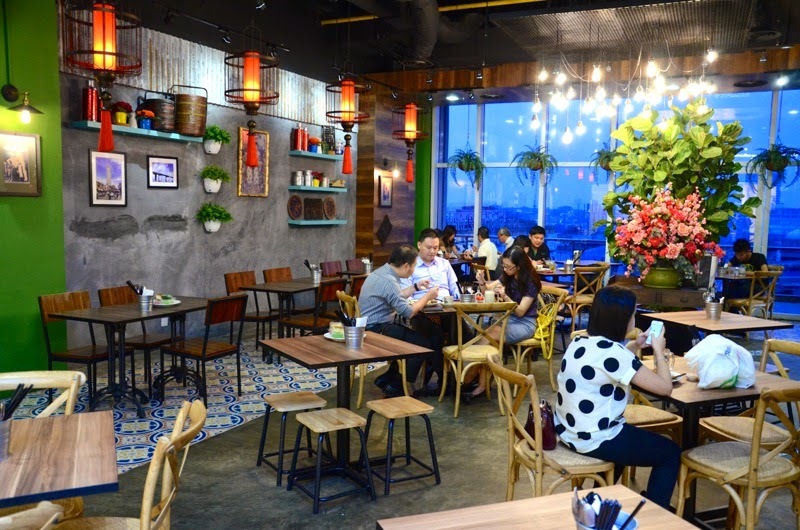 They do serve some really yummy Malaysian cuisine, hence when invited by HungryGoWhere to try out their latest outlet in Jaya Shopping Centre Petaling Jaya, I snapped at the chance to savour the food. It was a feast of sorts, thanks to the good folks from HungryGoWhere. In total we had more than 10 dishes, which filled me up to the brim. As shown in the first picture above, one of the many nasi lemak specialties that we had that night was the Heritage Village Nasi Lemak King Combo. 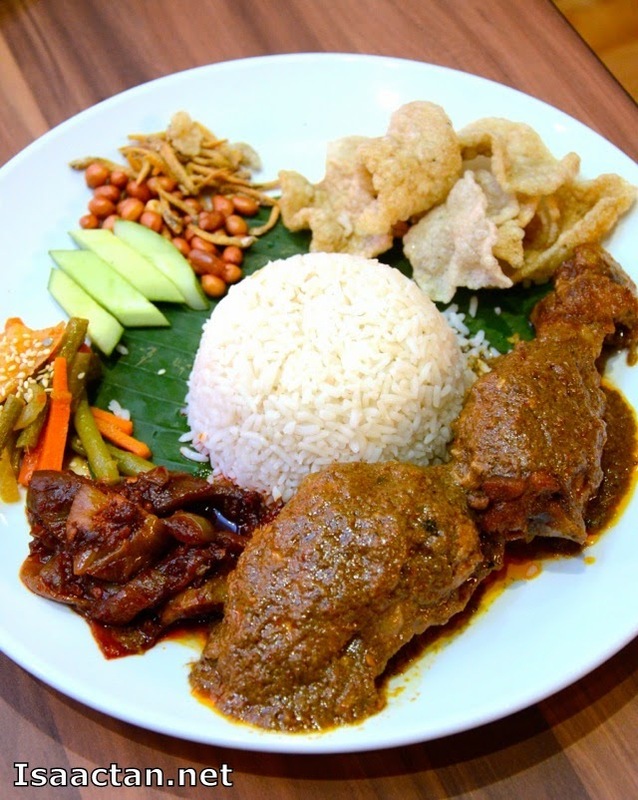 Served on a rather huge platter, with fragrant rice, accompanied by ayam rendang, sambal sotong and the acar awak, it's hard to say no to this dish. 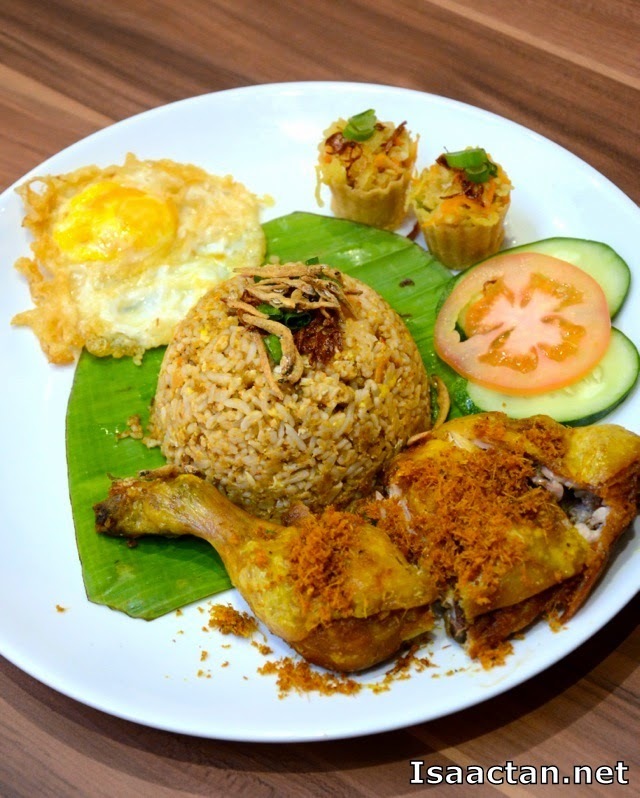 Up next, the Heritage Otak Fried Rice had these very fragrant otak-otak based fried rice accompanied by fried egg, chicken and those cute little pie tee on the side. I did like how the fried chicken turned out, crispy and all. A nyonya cuisine, the Heritage Lor Bak Platter came off tasting very authentic, just the way I like it, albeit the meat was a tad too lean without fats. 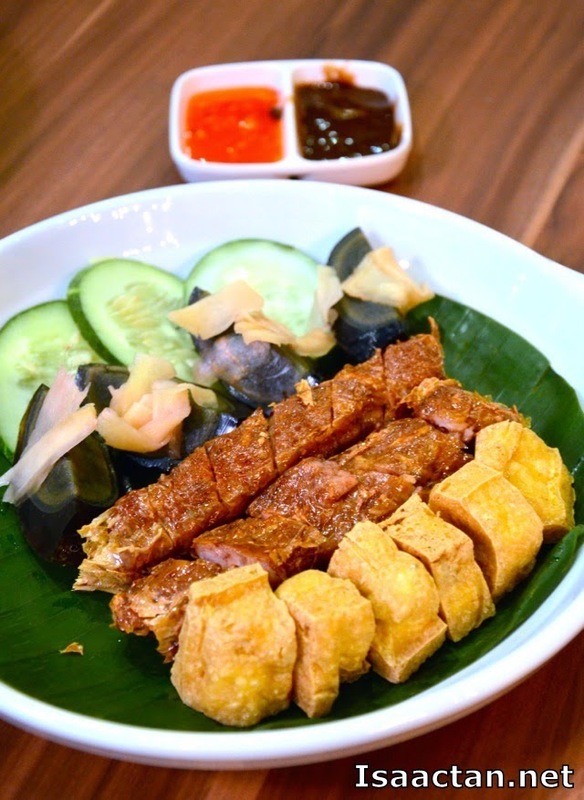 The platter came with the lor bak with chicken fillings, century egg and golden brown fried tofu. 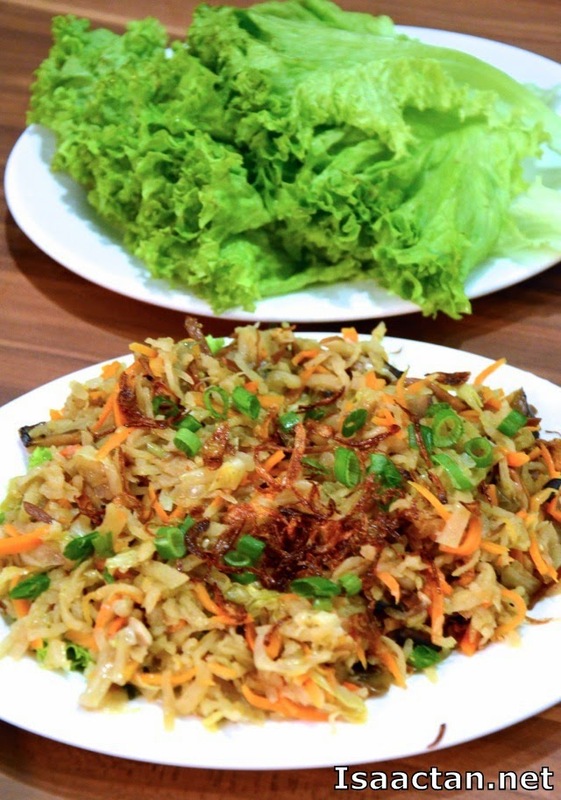 If you like the nyonya type of jiu hu char, or shredded dried squid with vegetables, then try this Heritage Jiu Hu Char. To me I still preferred my mum's version though, probably because the one here wasn't shredded fine enough. There are 2 ways of savoring the Jiu Hu Char, to eat it directly, or to wrap it with fresh lettuce for a more crunchy texture. For the hot and spicy lovers, the Assam Pedas Fish will fit your expectations. 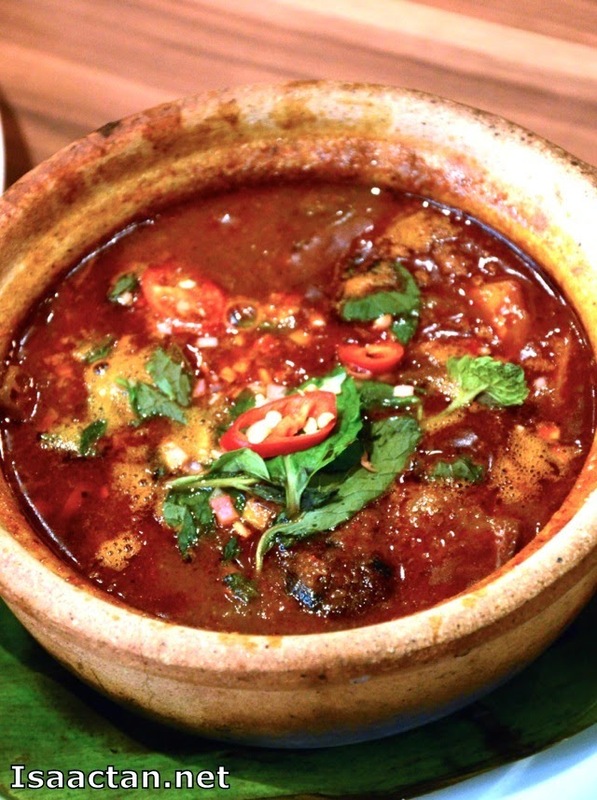 A classic Nyonya style sour and spicy stew fish served with fragrant rice. The fish assam pedas is nice and tasty, going well with the rice. 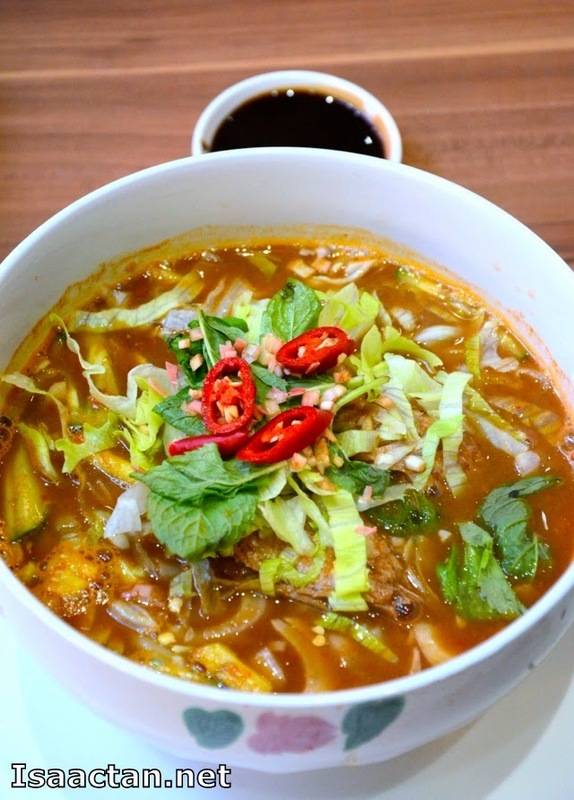 A favourite among the ladies, go for the Heritage Assam Laksa if you need your 'penang' type laksa fix, served in aromatic fish-based tamarind broth with toppings like shredded pineapple, cucumber, mint leave, lemongrass, onion, lettuce and assam flower. Good stuff here. 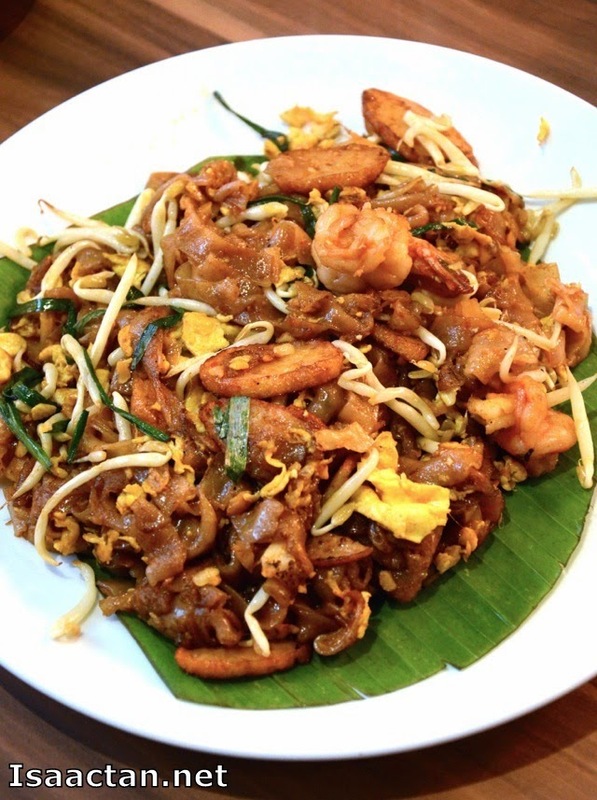 So how did their Char Kuey Teow fare? Now I've always been very critical of this dish outside from Penang as I always feel the KL version will never be as nice. To get the same dry, yet not too dry texture, and spicy fragrant char kuey teow is no easy fit, but its good to note here at Heritage Village they do make one of the nicer ones I've had in a while. Heritage Village used salted duck eggs for the extra flavour. 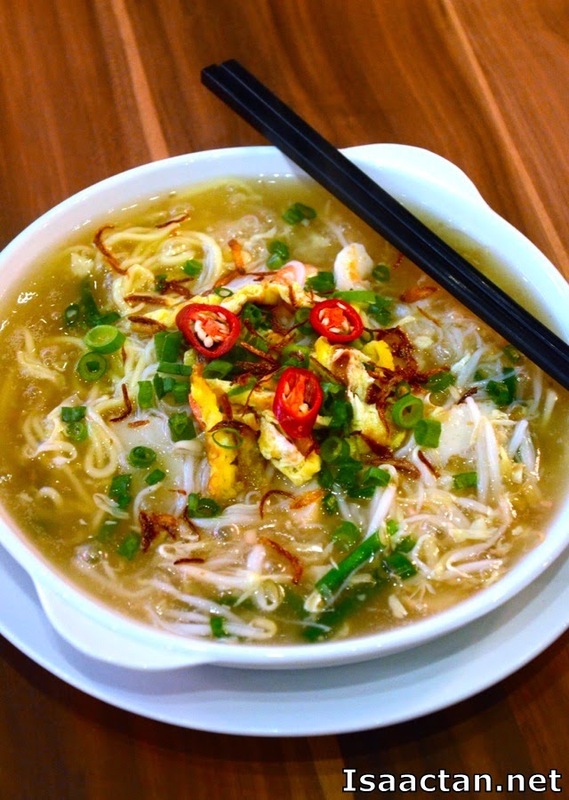 Heritage Village's Lam Mee had thick clear chicken broth served with yellow noodles topped with prawns, fish cakes, chicken & omelette slices. I'm not a big fan of soupy dishes, but this actually tasted rather good. It had the texture akin to penang's 'sa hor fun'. We ended our very satisfying meal over at Heritage Village @ Jaya Shopping Centre Petaling Jaya with a full stomach and smiling faces. 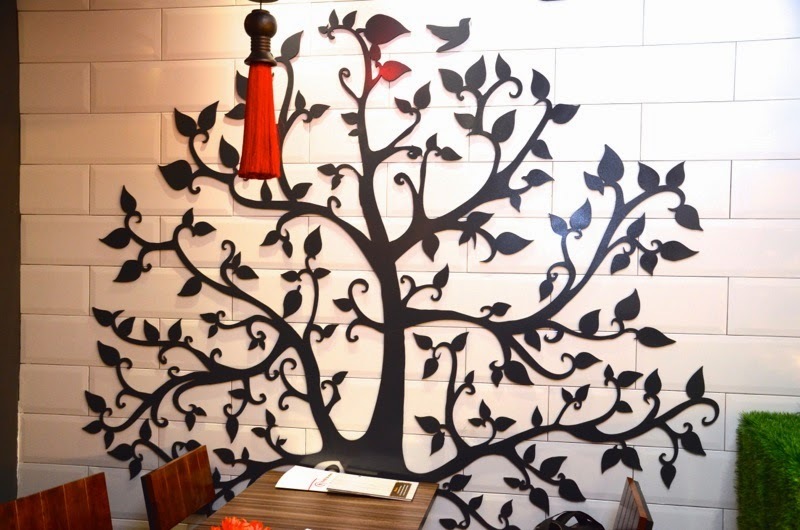 Overall, I have no complaints over the food here, in fact I would recommend you to try out their signature dishes if you're in the vicinity. Must KIV this! 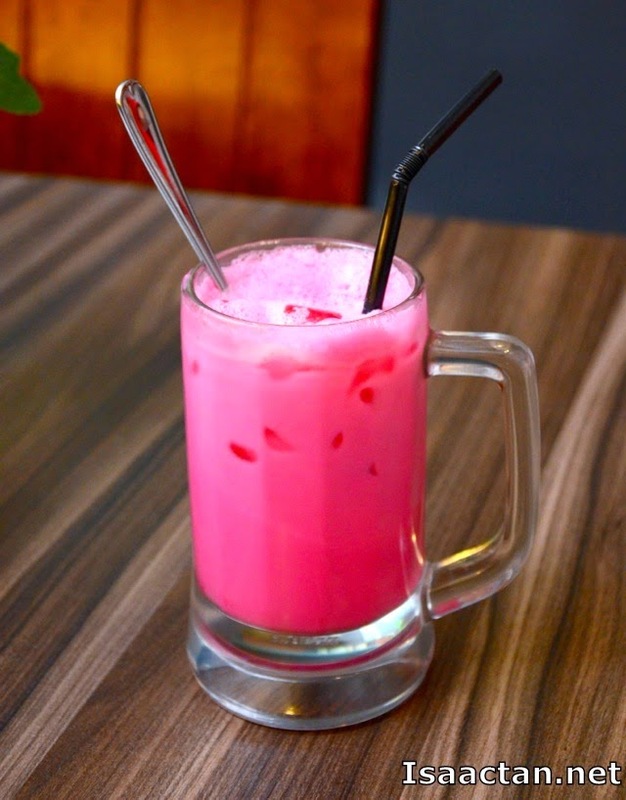 One place that I would want to visit if in KL/PJ. My kind of cuisine...not of those Jipun, ang moh stuff for me. Me, budak kampung.